Time to choose sides: A hot sauce fight is coming, and it involves two of your most cherished brands. While Huy Fong's Sriracha has been mired in seemingly endless legal woes, OG tongue-scorcher Tabasco has been quietly selling its own sriracha on its "Country Store" site, offering 15oz bottles for $4.99 apiece. According to Grub Street, the reason you probably haven't heard about this is because Tabasco's been weirdly silent about the whole thing. No social media hype, no pool (of Tabasco) parties, no nothing. 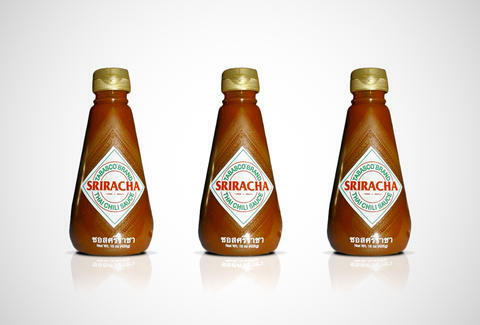 Apparently, this sriracha is only a limited-edition item for now, and still technically in development -- so it could come back as a whole different sauce or sink into the condiment abyss. But it still marks some serious competition for your prized rooster sauce, which is racking up plenty of challengers for the prime spot on your pizza.